The latest release of myScripture is now available! Download myScripture today for iPhone and iPad from the App Store. 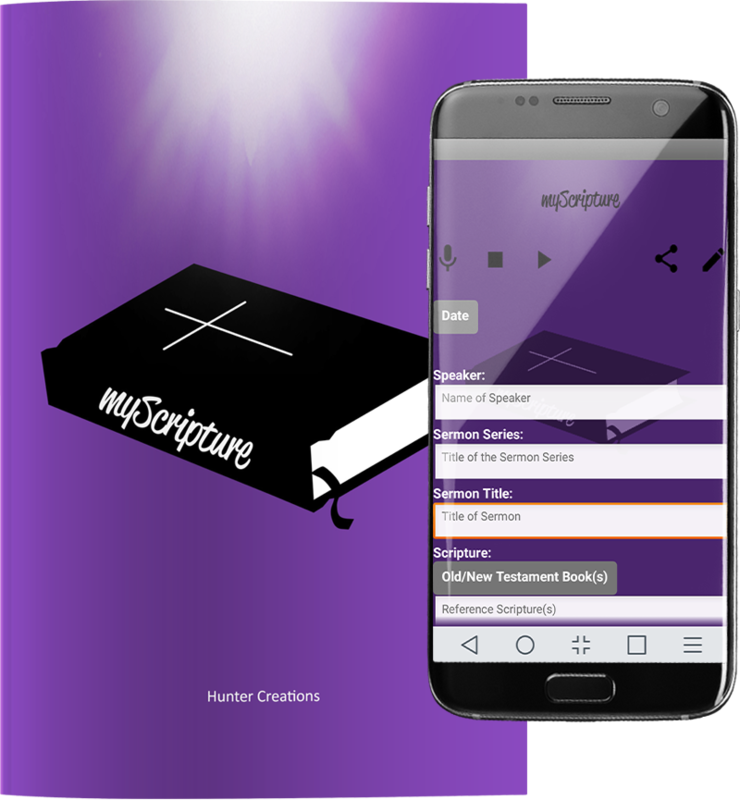 Build a personal library of scripture notes with myScripture. Record an audio journal and save the myScriptureAudio recording to iCloud. 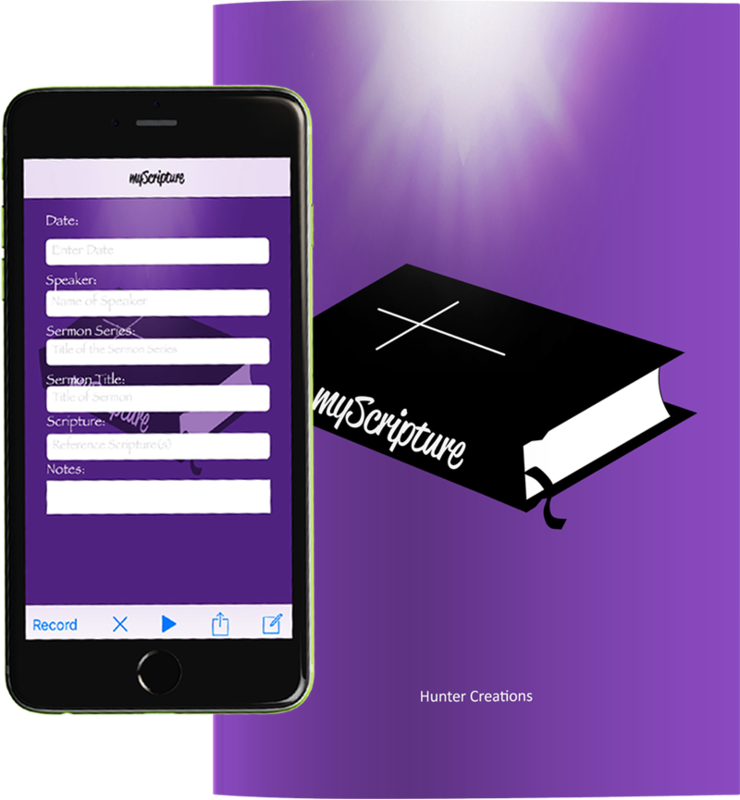 Share myScripture journal entries via messaging, email & social media. Save myScripture journal entries to iCloud and Notes. Record an audio journal and save the myScriptureAudio recording to Drive. Share your myScripture journal entries via social media, text messaging, & email. Save your myScripture journal entries to Keep and Drive. "I use my iPhone for everything. While at church, I have my bible but use the bible app for different versions when the Pastor refers to them - and now I can keep track of all my notes on my iPhone. It's so convenient to have my notes sorted by title and reference scriptures. Pleasantly surprised that I can so easily save and share. I feel so organized!" "I love using myScripture with my iPad - it's all at my fingertips and as easy as it is, I feel so high tech!" For questions or difficulties regarding myScripture, please visit our Support page.